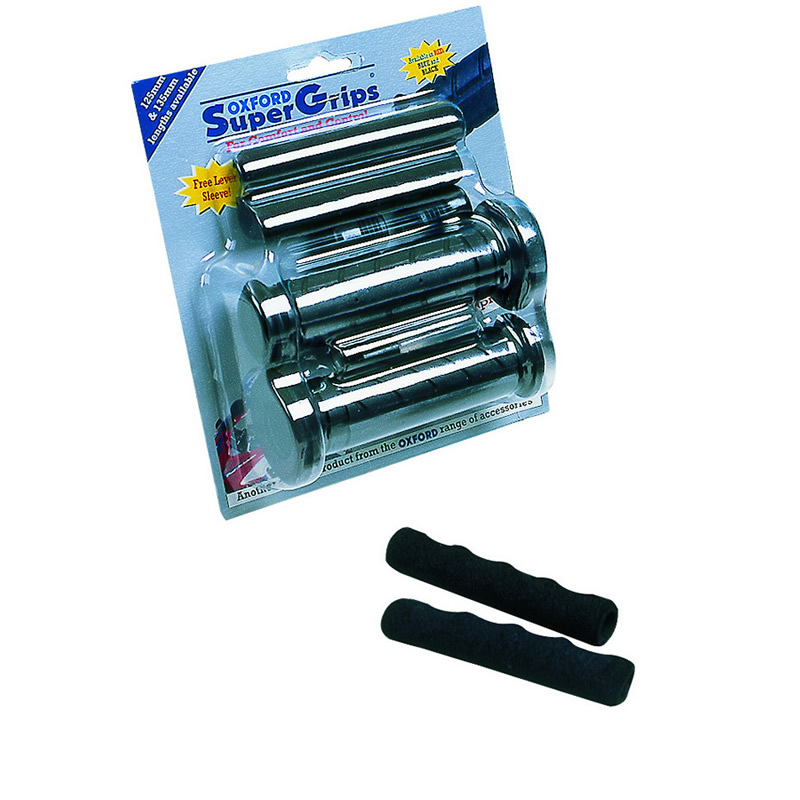 Keep control with the Oxford Super Motorcycle Grips. These 100% universal handlebar grips are designed to the highest, most rigorous specification. So high infact, Oxford offer a full 12 month guarantee against faults. Get yours from GhostBikes now. Suitable for road, trial, enduro, racing, MX, snow and skimobiles etc. 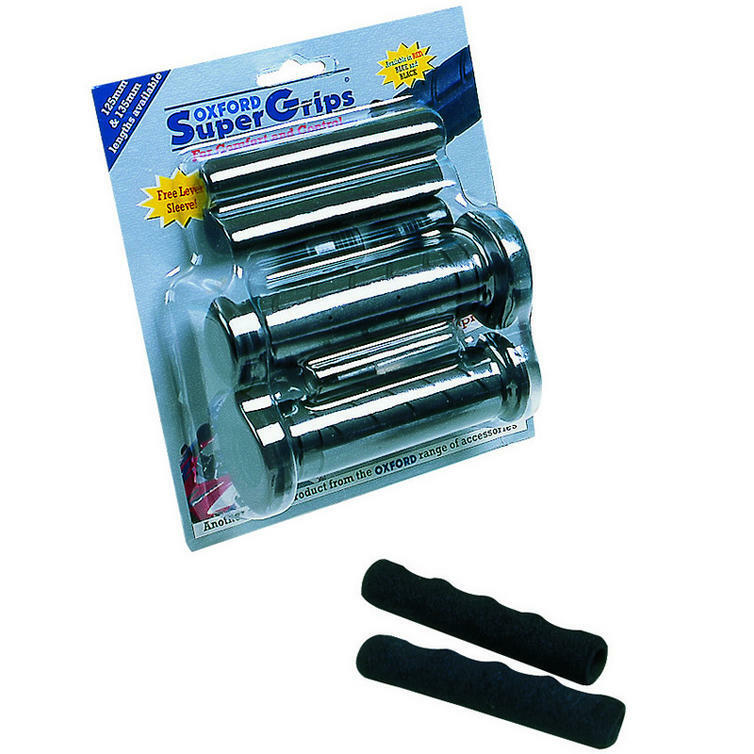 The Oxford Super Motorcycle Handlebar Grips are currently available in the colours shown in the product variation, if there is no variation option, it will be available in the colours as shown in the pictures above.